Today we bow in humble submission to thank you Lord for the birth of Mary Marie Woodward on March 22, 1946 to the late L.B. Woodward, Sr. and Georgeannia Corbett Woodward. Early Thursday morning, 2:39 am on January 31, 2019, at the AU Medical Center, Augusta, Georgia, Mary peacefully and gracefully departed this life on earth and was given her well-deserved angelic wings and entered into her new home with her Savior, Jesus Christ. We graciously thank you Lord for giving Mary the desire to receive God early in life, she was baptized at Samaria Baptist Church. Mary was a devoted member and servant to God and her church where she served faithfully. 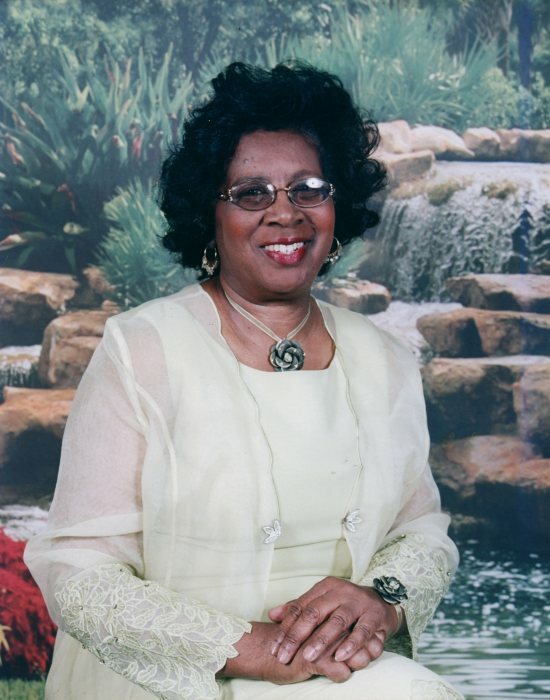 Mary was educated in the public schools of Aiken County, SC and graduated in 1964 from A.L. Corbett Public High School. She went on to further her education at South Carolina State University in Orangeburg, SC. For 30 years, Mary was loyal, dedicated, and giving to each and every student that attended the Aiken Barnwell County Head Start Center. She attended numerous workshops and conferences in order to provide the best education for the children. Mary adored children, they gave her joy and she gave them joy. She gave Head Start countless hours of professionalism, sacrifice, and services to the kids as well as her coworkers. You don’t find too many people who love their job, but Mary absolutely loved what she did. She was a blessed woman. She received countless awards and accolades, and she had the pleasure of watching her babies grow into kind, good, successful young men and women. On February 6, 1966, she married the love of her life, Brooker T. Jones and they were blessed with two precious children. 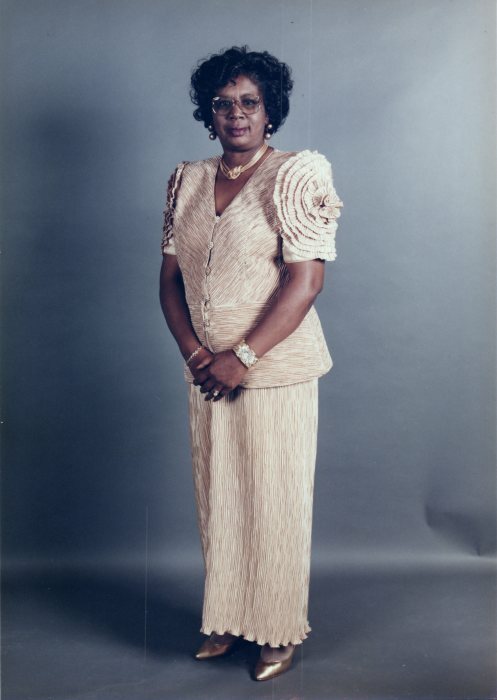 Mary M. W. Jones memories will be cherished and remembered by her loving daughter, Trailcee D Jones of Graniteville, SC; her beloved son, Tyrone B. Jones (Tonya) of Warrenville, SC; an amazing granddaughter, Tyrecia B Jones ‘The Baby’; an outstanding sister, Elizabeth W. Jenkins of Springfield, SC; a wonderful brother, L.B. Woodward Jr. of Aiken, SC; along with a host of supportive loving nieces, nephews, family, and friends. Mary will be missed by her family and friends. All who knew her, truly loved her.